Cosplay Variant cover for Silk #12. Posted on September 2, 2016 by onebadmutha. 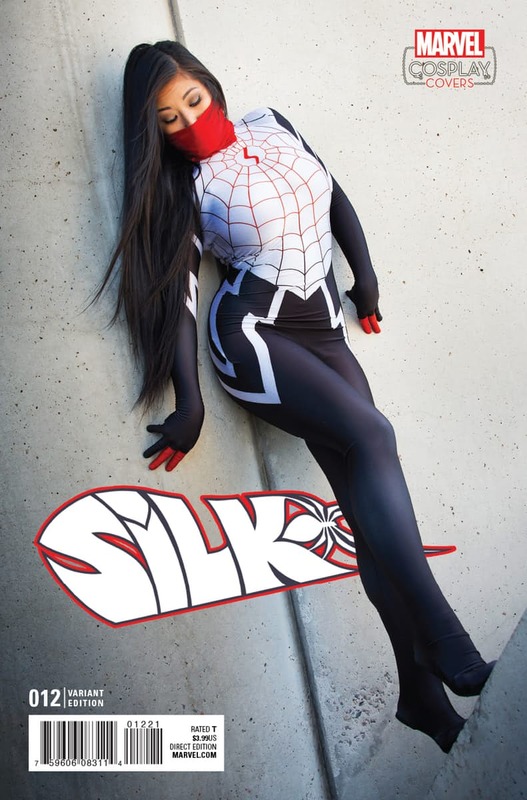 This entry was posted in Image Gallery and tagged babes, cosplay, covers, silk, variant. Bookmark the permalink. 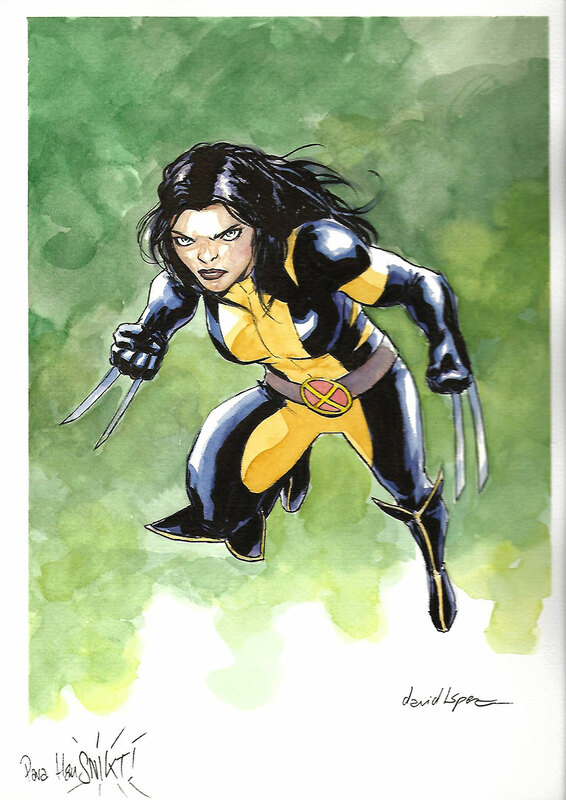 X-23 as the All New Wolverine by David Lopez.